If you need cash quickly, pawn shop loans are one of the fastest ways to get cash without lengthy applications. Pawn shop loans are secured by something of value. You can bring jewelry, prized coins, musical instruments, and even power tools that will serve as collateral for the loan. Even if it is a quick approval loan, you will still need to provide proof of ownership, your identification, and description of the item. The pawnbroker will usually offer you 50% of the value of the item in working capital. They will keep the item until you repay the loan plus interest fees in full. The state regulates the interest rates that pawnshops are allowed to carry on their charges. Usually, they can charge 5% to 25% in interest monthly. In case you cannot pay the loan in full on the designated date, you can ask for a few days extension with a portion of the owed interest. Should I take Pawn Shop Loan for my Small Business? Sometimes in running a business, you come across a shortage of funds. Pawnshop loan is a good option for you if you are really in dire need of fast cash and have a poor credit standing. Also, this type of loan is only a viable option if you are very sure you will be able to pay back the loan according to the time set. The good thing about pawn shop loans is that it will not appear on your credit report even if you can’t pay back the loan. The shop would simply keep your collateral item. Most pawn shops will no longer report these kinds of loans to the credit bureau which can be beneficial for people who are still struggling with their credit rating. The downside of a pawnshop loan is that they are regulated by federal laws and have a limited ceiling on the amount they are allowed to loan out. If you need bigger working capital, pawn shop loans may not be a good fit for you. 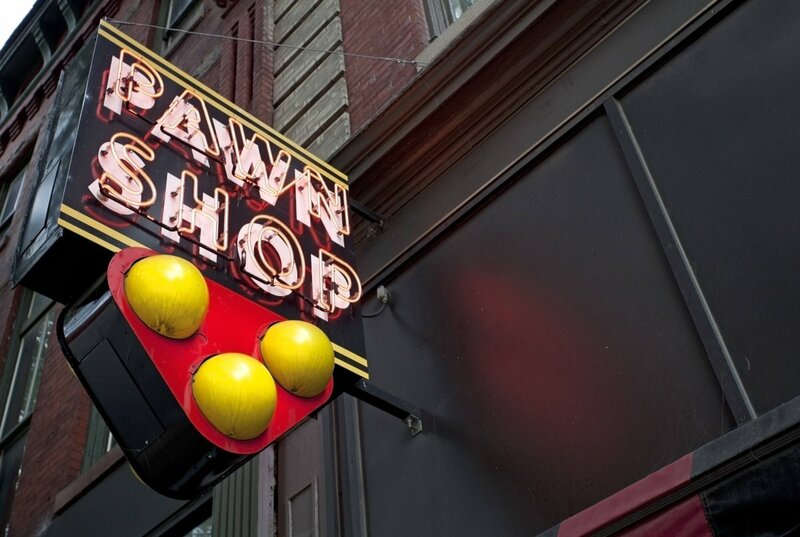 How Do You Get a Pawn Shop Business Loan? Fast Business Capital has been releasing small business loans to shop owners. With our same-day fund release programs, you can have quick access on the day you submit your loan application. Our easy online application process can be completed in less than 3 minutes! We are direct lenders that provide additional working capital for as much as $250,000. Fill up our online application or talk to our loan specialists today! Call (866) 277 2907.